Homelessness charity Providence Row will be sharing a range of art and creative projects all created by their learning and wellbeing programme participants as part of an exhibition at Rich Mix, a multi-arts venue in Bethnal Green. 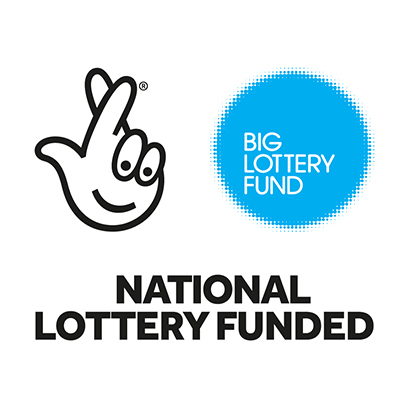 Providence Row’s Learning and Wellbeing programme is part-funded by the Big Lottery Fund, and includes a range of sessions including art, film, IT, English and more. The programme has been running for just over 4 years now and has supported more than 1,000 people affected by homelessness during that time. There will be a private view on Wednesday 18 July from 6pm. Please RSVP to [email protected]/uk if you would like to attend. The Big Lottery Fund uses money raised by National Lottery players to help communities achieve their ambitions. From small, local projects to UK-wide initiatives, their funding brings people together to make a difference to their health, wellbeing and environment. Since June 2004 they have awarded £8.5 billion to projects that improve the lives of millions of people. Providence Row works with more than 1400 people a year in East London, offering an integrated service of crisis support, advice, drug and alcohol recovery and learning, wellbeing and training programmes. Rich Mix is East London’s independent arts centre. Their aim is to be a place where the communities of the world, who are the citizens of East London and beyond, can come together to experience and make world class art and feel that it’s a place where they belong. They are committed to delivering excellent art to increasing and increasingly diverse audiences. In addition to their full programme of cinema, live music, theatre, dance, spoken word, comedy, family activities and exhibitions, they are proud to be home to 20 creative businesses, all of whom help make Rich Mix the vibrant, special place it is.